This Tuesday marks the beginning of the 2016 Electronic Entertainment Expo, better known as E3, one of, if not the biggest, video game showcase in the world. And starting Sunday, June 12, all the major developers will start their pre-show press conferences. Nintendo’s presence at the expo is expected to be negligible at best. What are you playing at Nintendo? Even Nintendo fans would admit that the last year has been extraordinarily weak. Particularly the past six months. Wii U sales have been lagging far behind this console generation. Only one big title, Star Fox Zero, has been released in 2016, and to say that reception was mixed would be putting it kindly. The 3DS has fared much better, but even it has seen a slowdown on major title releases. The Big N will only be showing a handful of games at E3, with only the upcoming Legend of Zelda title expected to be playable. This at least helped put out of some of the fires when it was apparently misreported that Zelda would be the only Nintendo game at E3, period. But still, one playable game and a niche import title for home consoles? At least the 3DS will get Pokemon. Nintendo announced the upcoming NX during a shareholders meeting about two months ago. A beacon of hope for the bottom line, to be released in early 2017, speculation has been running rampant for months. Is it a home console-handheld hybrid? Is it cartridge based? 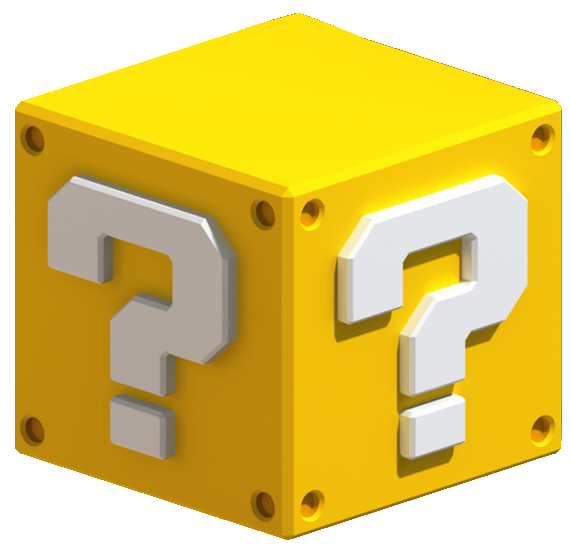 Well, keep asking those questions, because the NX will not be at E3.